Launch of the Global Challenge Research Fund "One Health Poultry Hub"
22 January 2019, at 12:00a.m. Professor Munir Iqbal, Head of the Avian Influenza Virus research group at The Pirbright Institute, is among the international experts in animal-to-human diseases that have formed The One Heath Poultry Hub. 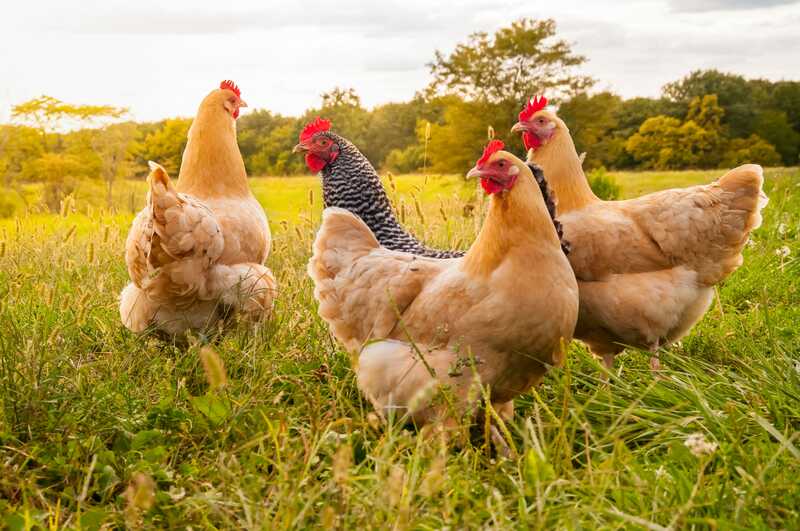 Funded by the Global Challenges Research Fund (GCRF) of UK Research and Innovation (UKRI), this interdisciplinary Hub will address the need to meet rising demand for poultry meat and eggs in developing countries, while minimising risk to international public health. Population growth is driving continually increasing demand for poultry meat and egg production. However, rapid intensification creates conditions for diseases to emerge and spill over to people (‘zoonoses’). This includes bacterial food poisoning and strains of avian influenza with epidemic or pandemic potential. Increased antimicrobial resistance due to misuse of antibiotics in poultry farming is also a major global threat. The need for safe, sustainable poultry production is most urgent in South and Southeast Asia and the One Health Poultry Hub will work in Bangladesh, India, Sri Lanka and Vietnam. The Hub is led by the Royal Veterinary College (RVC), London and comprises partners in Asia, Australia, Europe and the UK3. The Hub brings teams of laboratory, clinical, veterinary and social scientists together to take a ‘One Health’4 approach to the challenge of providing safe, secure food. It will investigate how and why intensification of poultry production increases risk of infectious disease, and will identify high risk behaviours, process and environments. It will also test and evaluate novel interventions for disease control. The research process will start on 13 February 2019. With strong networks of local, regional and global stakeholders, the evidence generated will be put to immediate use by those who can make a difference. Thus the Hub’s outcomes will have wide regional and global relevance.